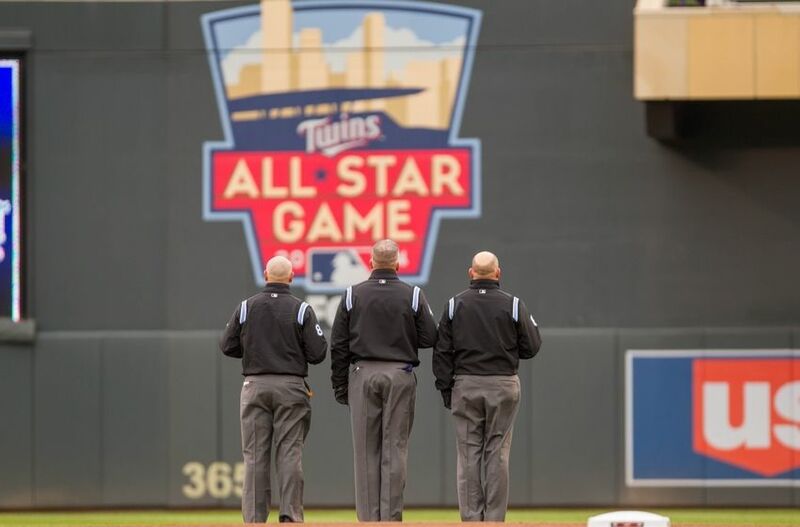 The 2014 MLB All-Star Game is today, and here at Golden Gate Sports, we want to make sure that you have all the information you need to enjoy this year’s All-Star Game. This is the 85th MLB All-Star Game, and it will feature the best players of the National League and the American League. Unlike some other All-Star Games in other sports, the winning league of the MLB All-Star Game will earn home field advantage for their league in that year’s World Series. Because of that, there is some extra importance to winning the game.